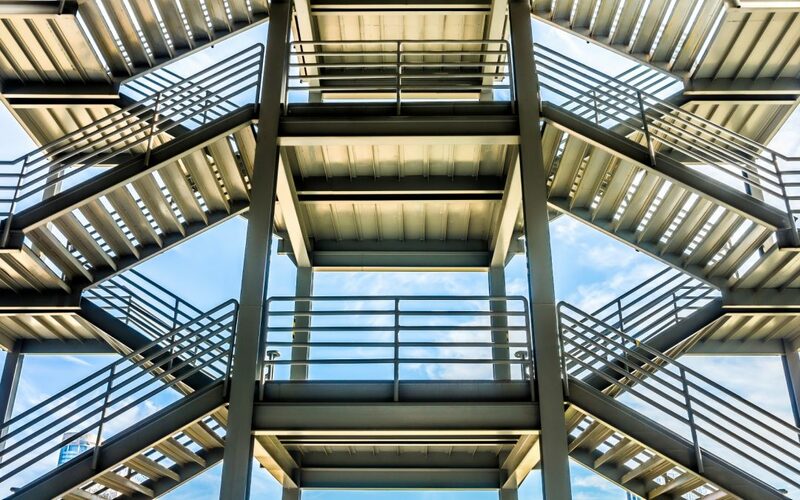 Steel detailing is highly skilled work, so it’s no wonder that anyone inexperienced who tries their hand at drawing structures is prone to making a whole host of mistakes. It’s crucial for the safety and efficiency of any construction project that the steel detailer has done a thorough job. So what are some of the errors that commonly crop up with detailers that aren’t professionals? This seems like an obvious one, but many beginners submit incomplete drawings to fabricators. It’s not intentional, but if the detailer isn’t a professional then they may not realise the level of depth that’s required. As a result, the whole process is slowed down and fabricators need to chase the detailer for additional information or even request changes to be made when the structure isn’t coming together as it should. Sometimes detailers leave out areas of information, such as the placement of windows in a building, as they believe they can be added in at a later date. However, this can cause confusion and it’s best to have a complete design before commencing work. If several different people are creating drawings, then there’s often a lack of coordination between them. This means different elements of a project may not line up, like beams and ventilation ducts, which are known as hard clashes, or there may not be sufficient room to access various parts of the structure, which is known as a soft clash. Even when there is a larger team of professional steel detailers working on drawings, they will need to confer regularly to ensure their designs match up properly. They will also have access to specialist software like BIM (building information modeling). Although it’s not fool-proof, it offers professionals an extra layer of protection against clashes and can alert them of potential problems. Inexperienced detailers often won’t use this kind of software or even confer with other designers on the project, leading to designs having to be redrawn in the future. Each professional steel detailer varies slightly in their house style and terminology. However, all professionals adhere to certain industry standards or provide the fabricators they work with with a key to understand their methods. Inexperienced steel detailers may not be aware of industry abbreviations and practices, meaning they could create designs that are difficult to interpret and understand by the experts looking at them. This could lead to confusion and lengthy conversations as teams try to communicate with one another about aspects of the project that should have been clear, to begin with. Although these errors may seem small and insignificant, they have the power to negatively impact any project due to the precise nature of steel detailing. Any mistakes should be avoided at all costs and fabricators shouldn’t have to be the ones pointing them out further down the line. To avoid these basic mistakes that can really throw your project off course, get in touch with us at Jensen Consulting. Our team of professional steel detailers can produce high quality, accurate drawings for a wide range of projects. Contact us today.